Why use QuoteSearcher for Classic Car Insurance? Lovers of classic cars will understand how precious these vintage vehicles are. The risks of owning and driving such a vehicle are increased due to the rarity of its parts the difficulty in making adequate repairs. QuoteSearcher are partnered with a wide range of classic car insurance companies who understand that the best classic car insurance policies need to cover a wide range of aspects that differ from standard car coverage. If you are an enthusiast or collector looking for a classic car insurance quote, don’t wait time filling our lengthy forms and searching through the ether online – just fill out our simple form to be put in touch with our panel of specialist antique car insurance companies who will work hard to give you a comprehensive policy at a competitive price. Pays out a pre-determined amount for your vehicle in the event of a claim, ensuring you do not lose out if value fluctuates. Find out more about the Agreed Value Cover for classic cars. Protection for your vehicle if it is kept off-road, either in a garage or driveway, while it is being worked on. Find out more about Laid Up Policies for classic cars. If you modify your vehicle from factory standard, you will need specialist cover for these changes. Find out more about Modified Classic Car Insurance. Some classic car enthusiasts travel to Europe for special events and therefore require cover for their time in the EU. Find out more about EU Cover for classic cars. In the event of a breakdown, this feature will cover the cost of roadside recovery and your onward journey. Find out more about Breakdown cover for classic cars. 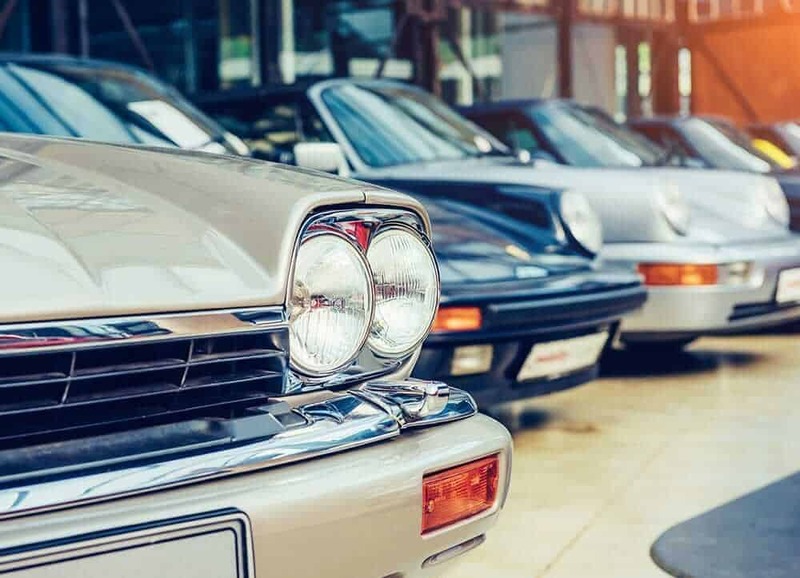 You are required by law to have at least TPO (third party only) insurance coverage, however for a classic car this is often not enough to offer you the highest levels of protection. For this, you would need a comprehensive policy that covers all eventualities, including the features mentioned above. In general, antique car insurance costs less than standard motor insurance for a number of reasons. Insurers generally believe drivers of vintage cars are more careful on the road, getting into fewer accidents and therefore presenting less of a risk. However, there are some prerequisites to collector car insurance to be aware of. Your classic vehicle must be over fifteen years old to be considered as such; it must also be your secondary vehicle and should not exceed 5000 miles per year. Some classic car insurance companies require all or some of these elements to be met before providing a quote. If your vehicle is secure – kept under lock and key in a garage, fitted with an immobiliser, steering lock or alarm, for example – it will help to bring down the price of your insurance. Knowing your car is kept in a safe and secure condition will show brokers that it is less likely to be stolen or damaged. What classifies classic car insurance? A classic car is generally defined as any vehicle from 1973 or before, although some insurers will consider any car older than 15 years old as a classic car. A car older than 15 years old may qualify for a classic car insurance policy, as long as it is not your primary car, is kept in roadworthy condition, and you drive less than 5,000 miles a year in it. We know that your classic car is important to you, which is why we aim to find you the best and most competitive classic car insurance insurance quotes possible. 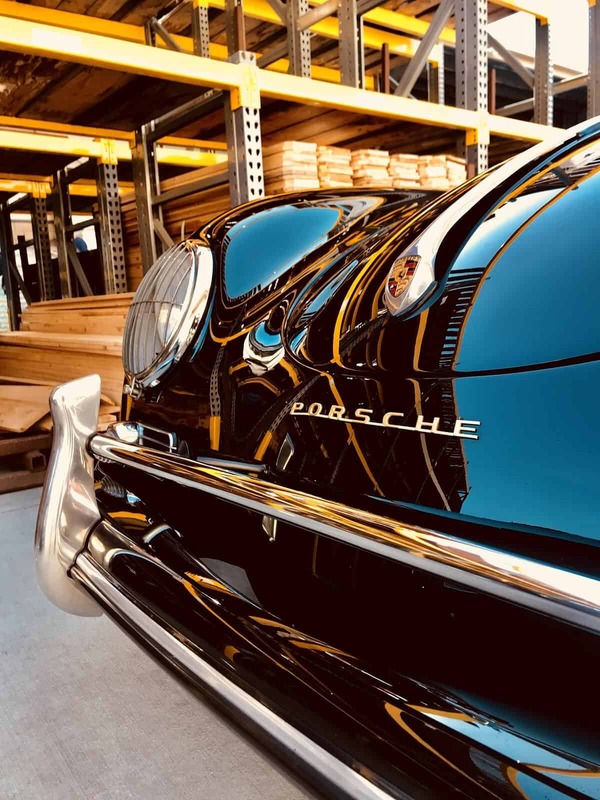 Classic car insurance covers all models of classic car, as well as modifications, travel in the EU, roadside assistance in case of a breakdown, agreed value cover, and even a laid-up policy if your car is in the garage. The cost of your classic car insurance depends on a number of factors, including make and model, how often it is driven, and whether it has had any modifications among other things.In order for you to be fully protected, it is important to find an insurance policy that offers coverage for as many situations as possible. Our panel of specialist classic car insurance brokers are passionate about finding you the best cover at the right price. Why is classic car insurance cheaper? Classic cars are defined by their age and how there are driven. If you have a vintage vehicle, is it likely to be your secondary vehicle as opposed to your main daily runaround. As it is on the road for less time than other vehicles, it is far less likely to be in an accident. Furthermore, because classic cars are such passion projects for their owners (not to mention expensive), they are likely to be driven very carefully when they are on the road. Can I get classic car insurance with unlimited mileage? Most classic car insurance policies stipulate that the car should be driven less than 5,000 miles a year, but sometimes it is way too much fun taking a road trip in your car. If you want to take your car out for a longer spin, rather than leaving it in the garage, please make sure to get in touch with us when searching for coverage. Unlimited mileage could affect your policy price, so before deciding your coverage, let us know exactly what you are looking for, and we'll help you find the policy that fits. Can I get classic car insurance for young drivers? Getting classic car insurance for anyone under the age of 25 can be extremely difficult and more expensive, due to the fact that they are not as experienced as drivers who have been on the road longer. If you have a driver under the age of 25 who is interested in classic car insurance, we suggest getting in touch with your broker for more detailed information. At last! A quote website that is simple, easy and quick to use!!! I just had to send in a quick email to congratulate and thank you.